Barefoot by the Sea: The Fun Pass Makes A Great (Easter) Gift! Hi Friends! It's been a minute. I'm still here and we are slowly climbing out of the Northeast cold to welcome Spring. Can you believe Easter is right around the corner? It's late this year but I'm hopeful we will get some warmer weather for those egg hunts! This year, I'm including the NH Fun Pass in baskets! If you're in New England or plan to visit, this is a great book of coupons from Breathe New Hampshire! Breathe New Hampshire is a non profit organization that focuses on lung health including tobacco use, COPD, asthma, air quality and lung cancer. They run educational programs and support scientific research to prevent, eliminate and treat lung disease. 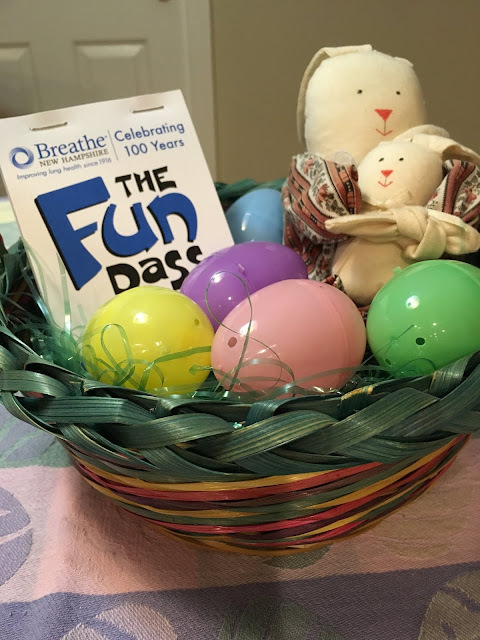 Breathe New Hampshire's biggest fundraiser is their Fun Pass! By purchasing The Fun Pass, you are supporting this non profit and the mission to improve lung health! 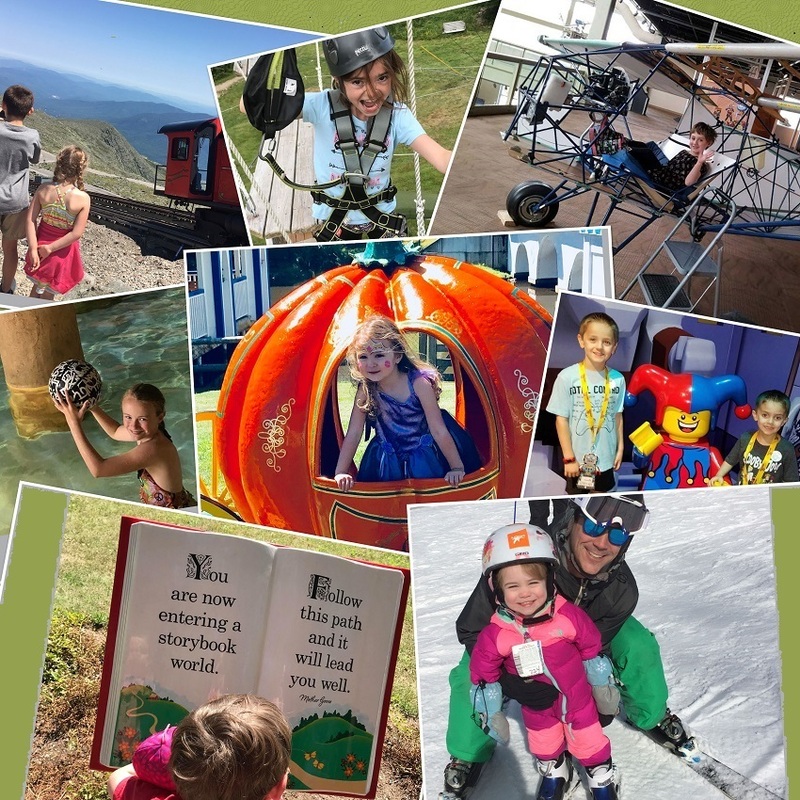 This pass has over 100+ coupons for discounts at your favorite New England attractions in Massachusetts, New Hampshire, Maine and Vermont! Some of the destinations include Coco Key Water Park, York's Wild Animal Kingdom, Storyland, The Butterfly Museum, The Southwick Zoo, Yorks Wild Animal Kingdom, Billings Farm and Museum, Boston Duck Tours, Canobie Lake Park, various Children's Museums throughout New England, Ski Mountains, Zoos and so many more! There are passes to Museums, Amusement Parks, Scenic Tours too! For an alphabetical list of attractions, click here! Here are a few examples! · Story Land ($35 coupon) *this one coupon alone pays for the book! Important: When using your Fun Pass coupons, take the entire book with you. In order to receive the discount, the coupons must be attached in the Fun Pass book when presented to the attractions. For just $35 you will receive a coupon book with incredible discounts! You really can save at 100 fantastic New England attractions! Save the Date! This year, on June 1st and 2nd, Join Breathe New Hampshire for the first ever awareness event at Story Land aimed at helping families better control asthma. The park will be modified to accommodate guests with asthma for this event! 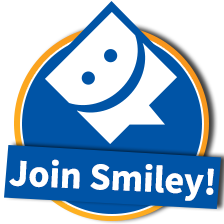 Visit here to purchase The Fun Pass! Jessica, that is a great idea and those who receive your gift will love it! I'm glad you are beginning to thaw out up there! So glad to see you back blogging! I miss your posts! This coupon book sounds like an awesome deal!